« Stay Rad Wine Blog TV Episode 106: Chicken, Waffles, and Wine! 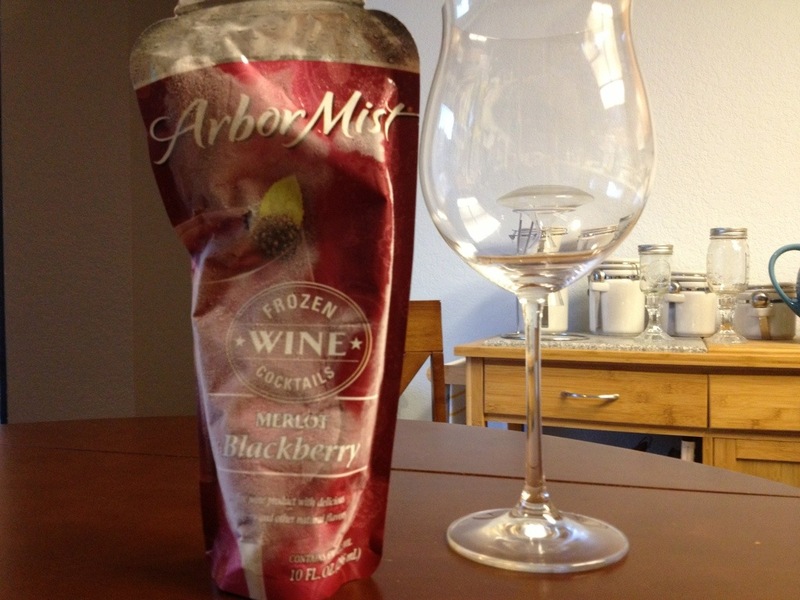 Stay Rad Wine Blog TV Episode 107: Frozen Wine! What’s your favorite wine cocktail? Leave a comment, and let us know. This entry was posted on June 24, 2013 at 7:38 pm and is filed under Stay Rad Wine Blog TV. You can follow any responses to this entry through the RSS 2.0 feed. You can leave a response, or trackback from your own site. This sounds like a fun drink for the fourth of July weekend. Wine slushy! You’ve gotta believe me. This “wine” is horrible. That glass went straight into the sink after I filmed this one. Please don’t ruin your Fourth of July with this.